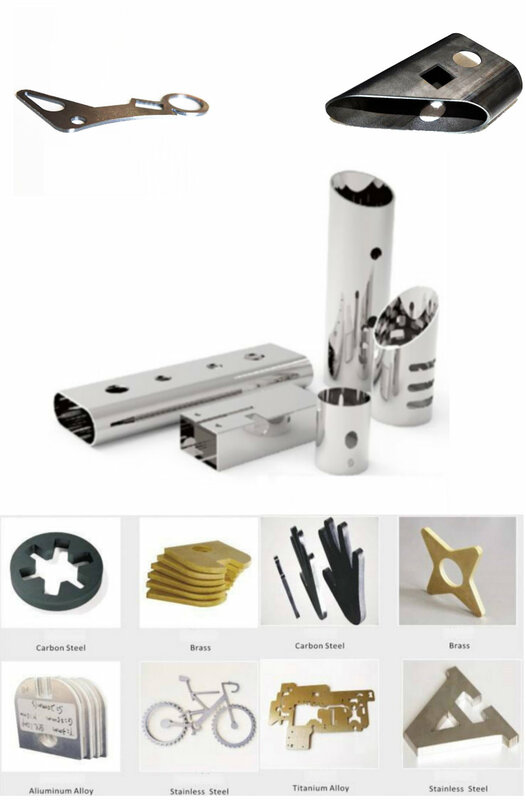 BFC Series Laser Tube Cutting Machine mainly Cutting Stainless Steel , Carbon Steel , Aluminum, Brass , Alloy Steel etc. such as Kitchen Ware, Chassis and Cabinet,Metal Pipe,Lamp&Lanterns,Metal Ware,Hardware,Precision Machinery,Auto Parts,Elevator,Nameplates,Advertisement,Electronics,Toys and other Industries. 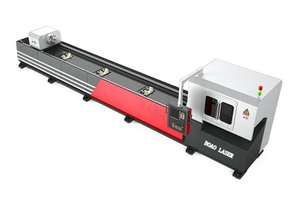 Laser Power: 500W, 750W, 1000W, 1500W, 2000W, 2500W, 3000W, 4000W with it to meet different thickness cutting application. BFC SERIES Open Type Single Worktable Model Fiber laser cutting machine equip Rotating Worktable to cutting Steel Pipes produdcts and it adopts the most sophisticated Germany IPG or SPI or Rofin or Raycus Fiber Laser of China, combining Gantry CNC machine designed by our company and high strength welding body, after high temperature annealing and precision machining by large CNC milling machine. 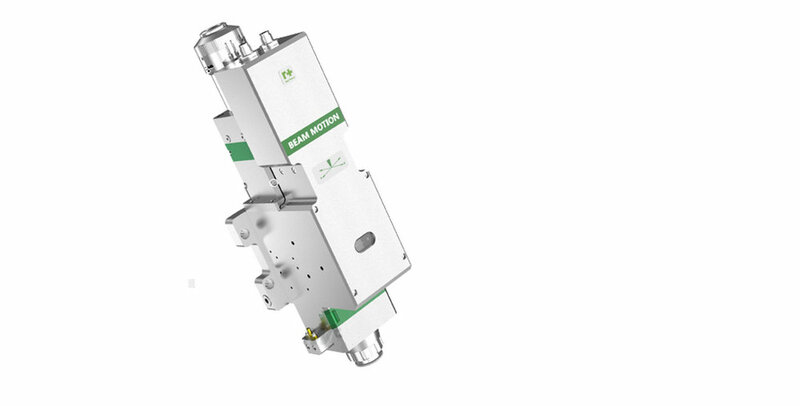 It has good rigidity and stability with precision ball screws, linear guide drive run. BFC SERIES fiber laser cutting machine produced by BOAO LASER adopts international advanced 500w /1000W/2000W/3000W/4000W power fiber laser from IPG ,ROFIN laser of Germany, imported high-precision ball screw, linear guide way and other high efficient and high precise drive mechanism. 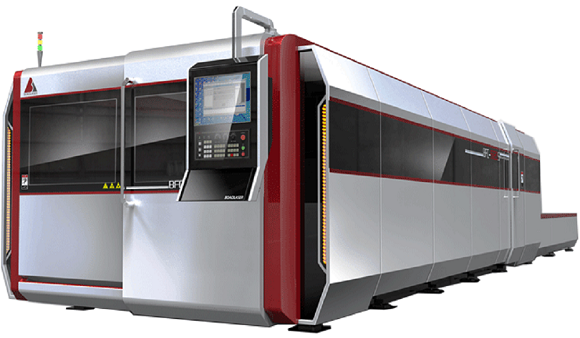 The precise CNC fiber laser cutting machine integrates imported servo motor with advanced CNC system, is high new tech product with a collection made of laser cutting, precise machinery, CNC technology and other subjects. It is applied for cutting and shaping of carton steel plate, stainless steel plate, aluminum plate and other metal materials. 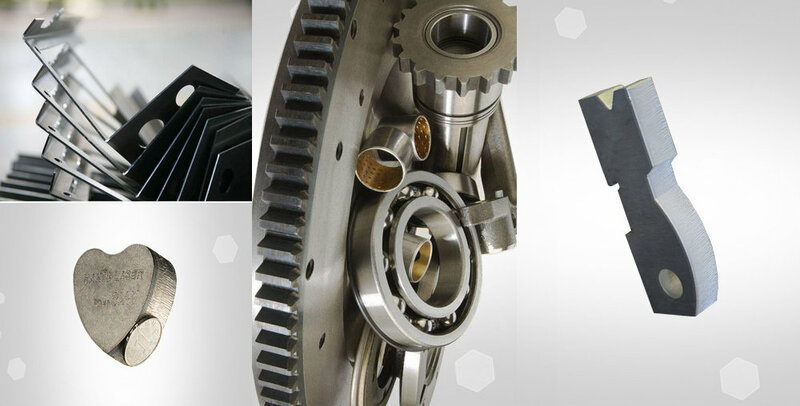 With high speed, high precision, high efficiency, high cost performance and other features, it’s the first choice in cutting machines for industrial metal processing.